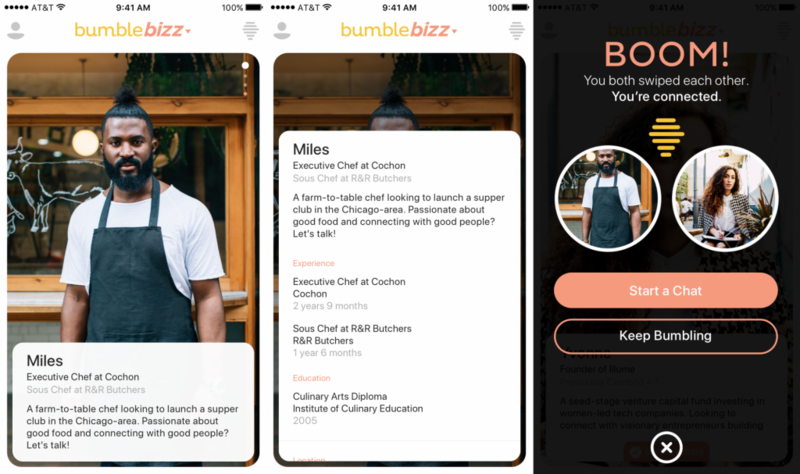 Bumble, now with over 21 million users will help you find your next job! The latest version of the social and dating app includes access to Bumble Bizz. Similarly to LinkedIn, users have to create a digital version of their resume on the platform. They also need to state what kind of opportunities they are on the hunt for. It works in much the same way as Bumble Dating and Bumble BFF, connecting users through geo-targeting, enabling to swipe left and right and find the best job in their area. Women must make the first move in this case as well. The CEO of the app, Whitney Wolfe Herd believes that adding a career opportunities possibility to a dating app is common sense. Critical connections such as love, friendships and networking are all foundations of a healthy, happy life. The app is available in the Apple Store for USA, Canada, UK, France and Germany now. Android users can give it a go from the 18th of October.